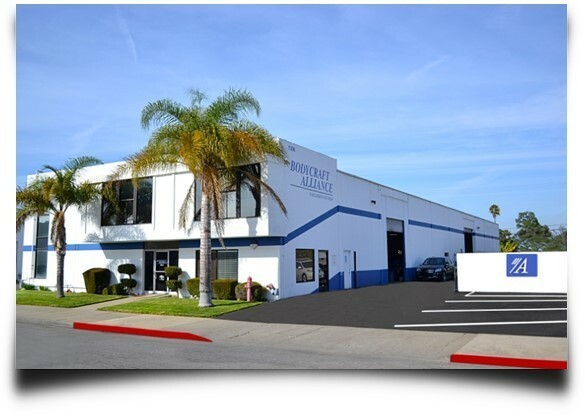 COSTA MESA, CA, January 19, 2015 – Pacific Elite Collision Centers is proud to announce its expansion to Costa Mesa, CA, having acquired two new locations with Bodycraft Alliance, and Alliance Collision, bringing itself to 15 locations throughout Southern California. Bodycraft Alliance, and Alliance Collision have been chosen by Pacific Elite Collision Centers to become part of their MSO family because of their mutually strong reputation to continuously meet their customers’ needs, excelling to a higher level of customer service. 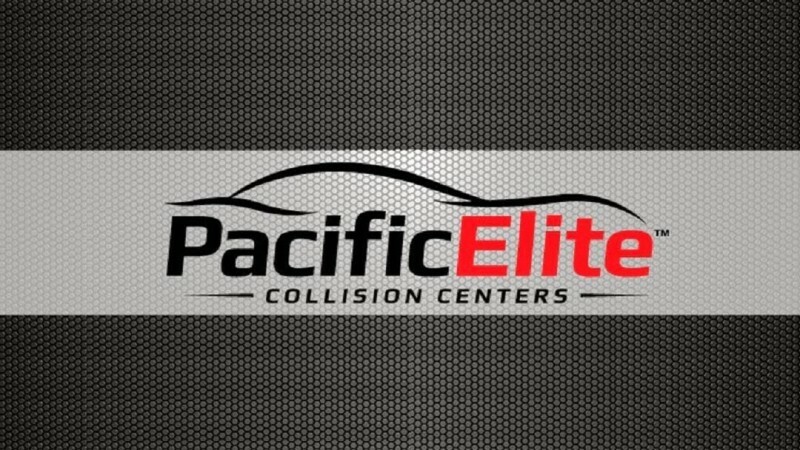 Pacific Elite Collision Centers is a family owned and operated MSO of 15 auto body repair shops. What makes this company stand out from other MSOs is that they are “100% committed to providing outstanding, complete, safe and accurate collision repairs. We are committed to our core competency,” says Shirin Hezar, Director of Industry Relations. With Pacific Elite, customers enjoy the same personalized customer care and attention to detail that is expected of local, independent auto body shops. You can learn more about Pacific Elite at http://www.pacificelite.com/, or you can follow them on Facebook or Twitter.